Calculators to help you answer important financing questions. Sitemap • Admin • © All Rights Reserved.  Harmony Brokers.